Anybody willing to adopt this poor bab? 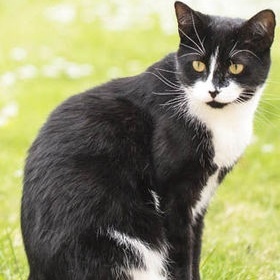 Characters : Alive: Oreo ♀ [O], Cloudkit ♂ [C], Leopardkit ♂ [L]. 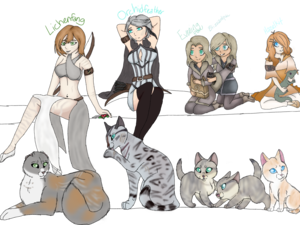 Deceased: Blizzardkit ♀ [Bl], Whitepaw ♀ [W], Greygaze ♀ [G], Sleek ♂ [S], Icepaw ♂ [I], Raven ♀ [R], Darkpaw ♀ [D], Blackpaw ♂ [B]. "All outsider kits are accepted, no matter the circumstances. If the parents are assumed to be alive and looking for their child though, Leopardstar will try his best to return the kit. As the kit grows, they will not have to go through any tests but will be looked after by the higher ranks, to make sure they have been able to adjust to life in the clans." If you look below and click on my Oreo, you can see her creation page. She is a kittypet that accidentally got lost when she was exploring outside and happens to wander onto Thunderclan territory. 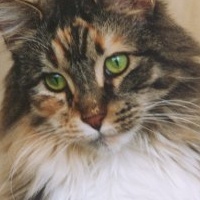 I'm hoping some warriors can bring some of the apprentices to go on the usual daily patrol, find her, and bring her to Thunderclan for someone to adopt. If no one is willing to adopt, then perhaps the whole clan can look after her and she'll stay in the nursery, hopefully interacting with the other kits or queens. Anyone willing to adopt or take care of her? 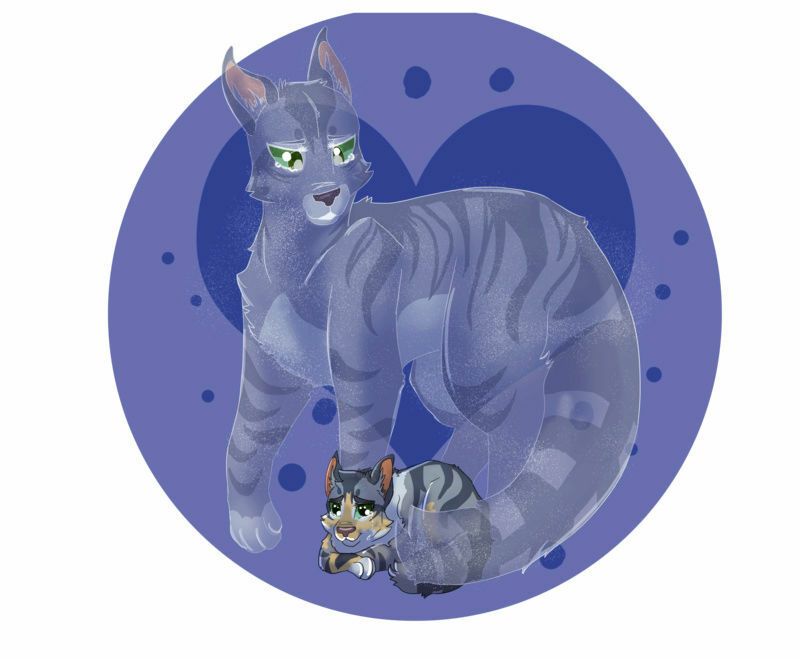 You can through Pantherpaw/claw in there for patrol but if you want im just wanting on her moonstone journey which shouldnt be long since i also rp the starclan cat she is going to speak to to be a warrior that if you want Pantherpaw could help take care of your kit and then fully take care of the kit once a warrior or she can just straight take care of her because honestly she is well into warrior age. 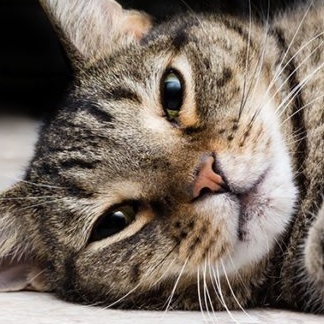 It is her personal mission in life to do her best to take care of any kitten without parents that comes into the Clan. She just needs her moonstone journey done, then she will become a warrior. So if she isn't a warrior by the time Oreo comes in, she will be soon. Added to the list~ I’ll see who gets their moonstone journey done first or if you guys want, multiple cats can take care of her. I've finished Pantherpaw's requirements I am waiting for her warrior ceremony if you still want her to adopt your kitty. Subject: Re: Anybody willing to adopt this poor bab?